In Partnership with Thomson Reuters Bahrain Association of Banks hosted a session under the title “The DNA of Successful Boards”. This session took a deep look at how boards should be structured for success, and examined some of the trends and developments of high-performing board of directors and the impact they have on the risk and stability of their businesses. Mr. Mohammed Radhi, Senior Compliance Consultant, Thomson Reuters was the speaker. 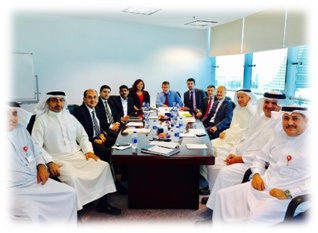 The event was held on 20 September at the Al Baraka Bank event hall in Bahrain Financial Harbour. 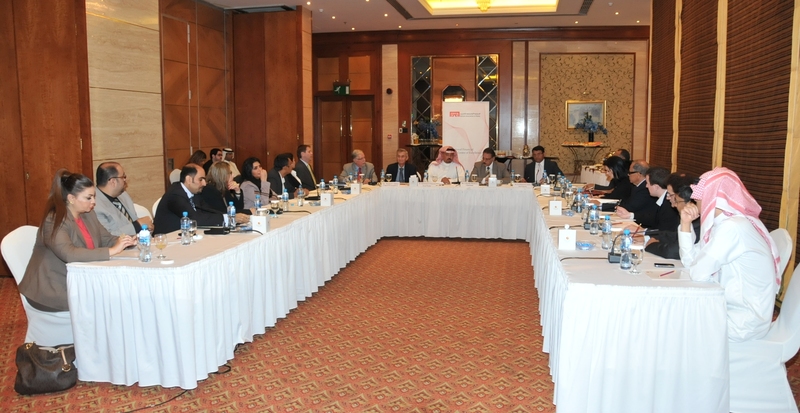 BAB organized a breakfast meeting to discuss the new Electronic Funds Transfer Services Fees chaired by Mr Matthew Deakin CEO of HSBC. Members agreed to share their per transaction costs, which will be presented together to the CBB to request a revision of the fees structure which would allow members to make a profit. The meeting was held at BAB office on 28 September.